One-third of patients with refractory anti-HMGCR antibodies had improved strength or other evidence of improved disease activity after rituximab treatment. 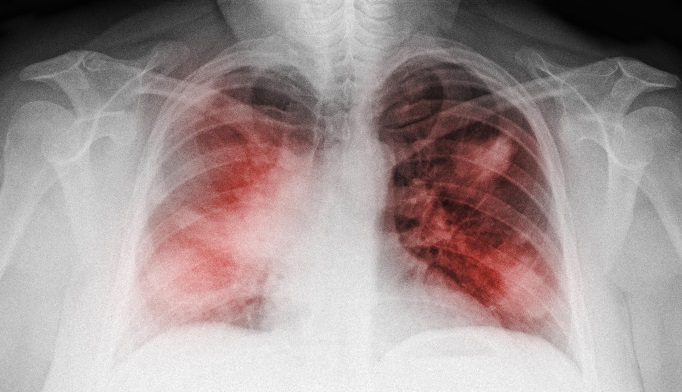 Researchers identified independent predictors of short-term dermatomyositis- or polymyositis-related interstitial lung disease mortality. 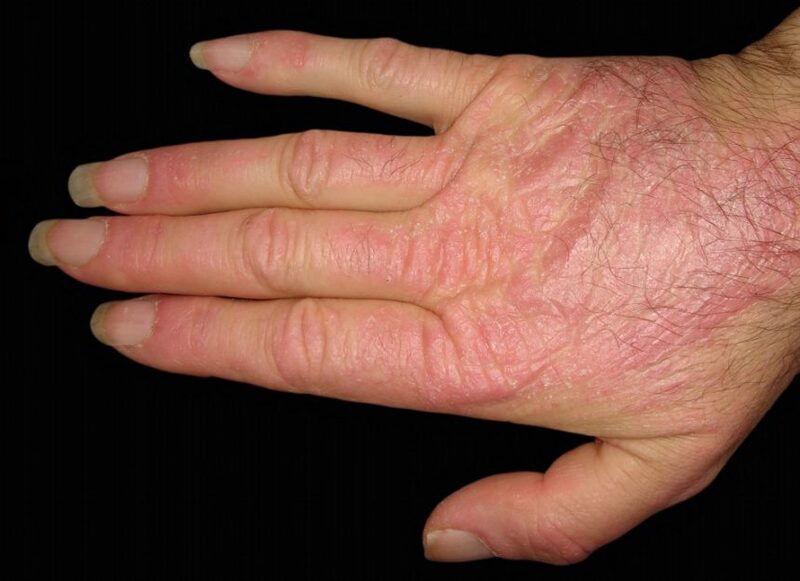 Tools that can effectively predict course and progression of dermatomyositis can help to identify optimal treatment and ultimately improve quality of life for patients with this rare and debilitating autoimmune disease. The investigators sought to examine the efficacy and safety of abatacept in patients with DM or PM who were refractory to conventional therapies. Factors associated with favorable treatment responses to conventional therapy and tacrolimus in myositis-associated interstitial lung disease were examined in a retrospective cohort study. 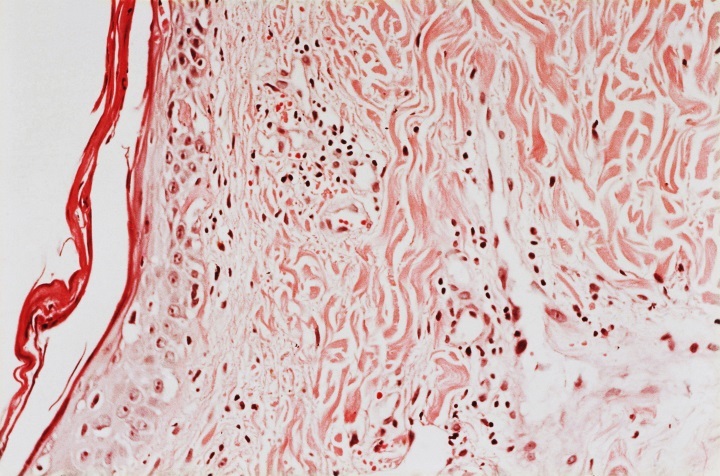 Infections and respiratory tract diseases are linked to a greater risk for idiopathic inflammatory myopathy. A European committee of pediatric rheumatology experts has provided the first consensus-based recommendations for clinical management of juvenile dermatomyositis. 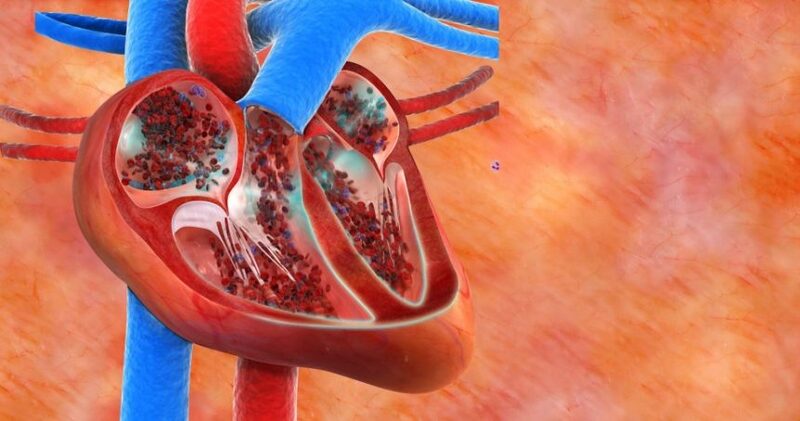 Patients with PM or DM had an increased prevalence of cardiac abnormalities, most commonly left ventricular diastolic dysfunction, compared with healthy controls. Recognizing dysphagia is important because it is associated with various clinical features that lead to an impaired quality of life and poor prognosis. Five randomized controlled trials including adult patients with polymyositis and dermatomyositis (DM) and additional open studies have demonstrated reduced impairment and activity limitation as well as improved quality of life. Exercise can improve muscle aerobic capacity as shown by increased mitochondrial enzyme activity. These data suggest that intensive aerobic exercise and resistance training could reduce disease activity and inflammation and improve muscle metabolism.